An investigation by special agents with the Drug Investigation Division of the Tennessee Bureau of Investigation has resulted in the arrest of two Tracy City residents, charged with the sale and delivery of oxycodone and fentanyl. Over several months in 2016, agents with the Drug Investigation Division conducted undercover operations in Marion County, pursuing leads on fentanyl and oxycodone distribution. During the course of the investigation, agents purchased from the subjects fentanyl that had been pressed into a pill form, and disguised as oxycodone. Agents developed information that identified Carol Smith and Steven Adkins as the individuals who were involved in the sale and delivery of oxycodone and fentanyl. On Dec. 4, the Marion County Grand Jury returned indictments charging Carol Dianne Smith, 46, Steven James Adkins, 27, each with two counts of sale/delivery of a Schedule II Controlled Substance. 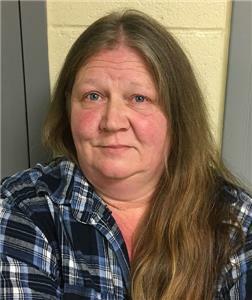 On Dec. 7, Ms. Smith was arrested and booked into the Marion County Jail on a $17,500 bond. 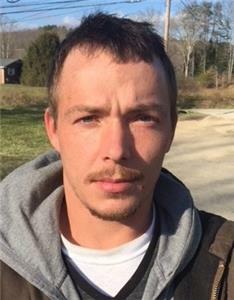 Adkins was arrested Tuesday in Grundy County. His bond was set at $10,000.